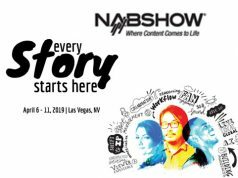 Las Vegas, NV—To commemorate its 40th anniversary, the W. Eugene Smith Fund is increasing its 2019 Smith Grant to $40,000—a $5,000 increase from last year. 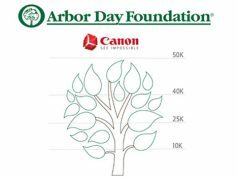 Its board of trustees unanimously approved the one-time increase as part of a yearlong celebration of its milestone; the organization has presented more than $1 million to photographers since 1979. The Smith Fund honors the legendary documentary photographer Eugene Smith, who died October 15, 1978. Each year, the Smith Fund presents more than $50,000 in grants, fellowships as well as special awards. 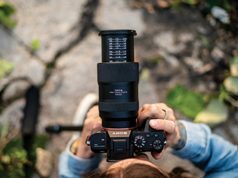 They are given to photographers who use exemplary and compelling photojournalism to address an issue related to the human condition; social change; humanitarian concern; armed conflict; or cultural, social, environmental and/or political significance. Moreover, the Smith Fund is now accepting applications for several other grants, fellowships and special awards this year. 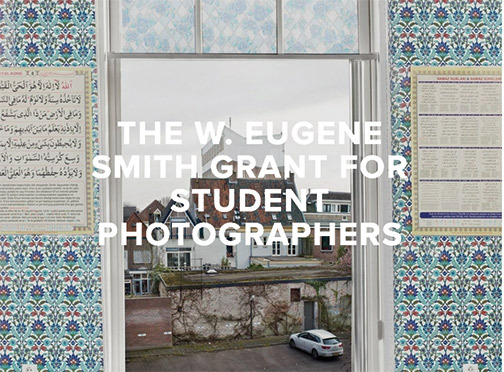 They include the 23rd Howard Chapnick Grant, which honors an individual for his/her leadership in any field ancillary to photojournalism; and the 2nd Annual Eugene Smith Student Grant, which is open to all collegiate-level students. In addition, the fund will present several fellowships and special awards to other applicants at the judge’s discretion. 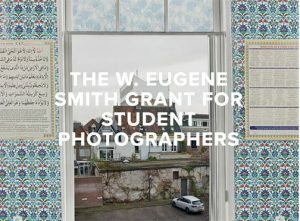 Photographers as well as other industry professionals interested in submitting applications for these grants (or interested in learning more about the grants and fellowship) should visit SmithFund.org. Furthermore, the deadline for submitting applications to all grants, fellowships and special awards is April 20, 2019. The fund will announce the recipients during a special ceremony in New York City in October. Attendance will be free and open to the public. Stay tuned for additional information about the awards ceremony. 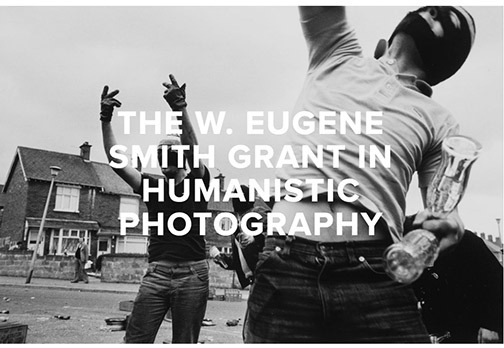 The W. Eugene Smith Memorial Fund is supported by generous contributions from the Incite Project, Herb Ritts Foundation, Canon USA and also the Phillip and Edith Leonian Foundation. In addition, support is provided by Aperture, Brilliant Graphics, Center for Creative Photography (CCP), the International Center of Photography, MediaStorm, Photo District News (PDN), School of Visual Arts MFA Photography, Video and Related Media Department, School of Visual Arts MPS Digital Photography, and Synergy Communications.